Been a little while between reviews for me as I've been pretty busy. 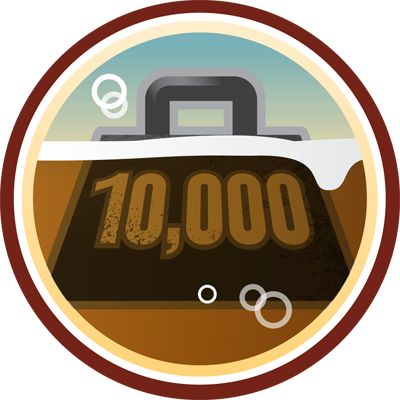 This is a backdated Untappd review from last weekend when I visited the Hickinbotham brewery. I had this on a tasting paddle and hadn't taken a photo, so the only logical thing to do was to buy a bottle. It's actually the first time I've visited the brewery, despite having been down that way a number of times. The range is pretty good considering that it's a side project to the very successful winery. The pick of the bunch, for me, was this beer; Hix Irish Stout. Hopefully this tastes as good in the bottle as it did on tap at the brewery. The appearance of this beer is excellent for an Irish Dry Stout. It appears to have a thinner body than most stouts with a very dark colour. The head is a khaki colour with some small air bubbles throughout. It did appear initially that the head was subsiding very quickly however it staged a mini-revival and towards the end of drinking there was a thick film of foam on top of the beer. My nose was blocked as anything on both the day I tried this at the brewery and at home, so I had to rely on what dad said he could smell. Apparently it smells of licorice and roasted coffee. That's good enough for me, they are close to beery words! 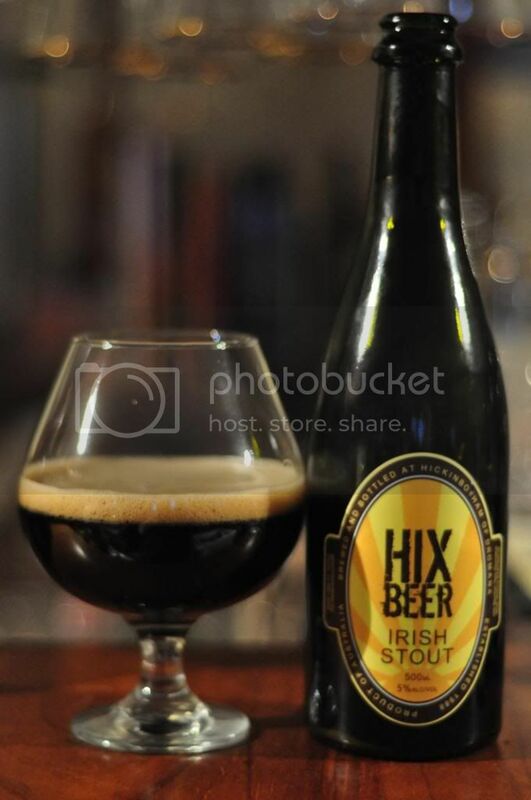 Hix Irish Stout, fit's the bill for an Irish stout perfectly. The flavour is lighter than other styles of stouts, although there are still pronounced flavours of coffee and roast. There's even some dark fruits as the beer warms. The best part about this beer for me though is the finish, it's lovely and dry; simply perfect! Irish Dry Stout are probably my favourite style of stouts, behind Imperial Stouts obviously! This is the best Australian example of the style that I've come across. It was just beautiful, one of the nicest and driest stouts going around! I cannot recommend this highly enough if you are a fan of dry stouts.